Selling Your World Mark Timeshare is as easy as 1, 2, 3. 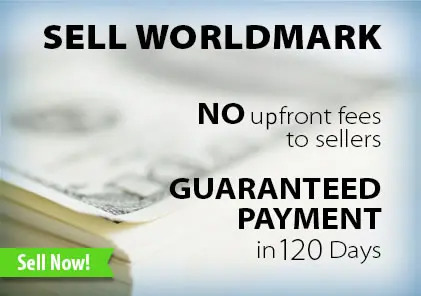 We are the only licensed World Mark timeshare real estate broker in the nation that guarantees to sell your World Mark timeshare within 120 days of receiving your completed purchase and sale agreement. Our company only buys and sells Worldmark timeshares. This guarantee is unheard of in the timeshare industry. In addition, unlike most timeshare brokers, we DO NOT CHARGE ANY UPFRONT FEES. Guaranteed Payment in 120 Days! Please take a minute to fill out our Easy On-Line Form. This gives us all the information needed to make you an offer. Please note that we can only broker World Mark US memberships. We are unable to broker World Mark Canadian memberships or World Mark Asian Pacific memberships at this time. 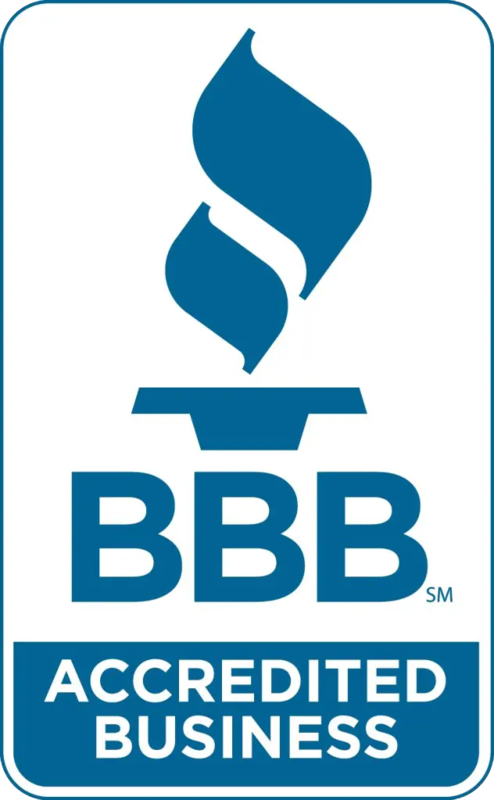 If you are unsure of the details of your World Mark account, please contact the World Mark Owner Care Department at 1-888-648-7363 Ext. #4. It is vital that the information you give us is correct because we utilize all these details in determining our guaranteed purchase price. After receiving all the details about your membership, we will email you a guaranteed offer for your World Mark timeshare within 2 business days. Once you accept our purchase price, we will send you a real estate purchase and sale agreement with full instructions. You will need to sign and send this back to us within three business days. Once we receive this agreement we will list your membership. It typically takes us 30-60 days to find the buyer and 90-120 days for World Mark to complete the transfer process. We GUARANTEE to send you full payment of your World Mark timeshare within 120 days of receiving your contract.